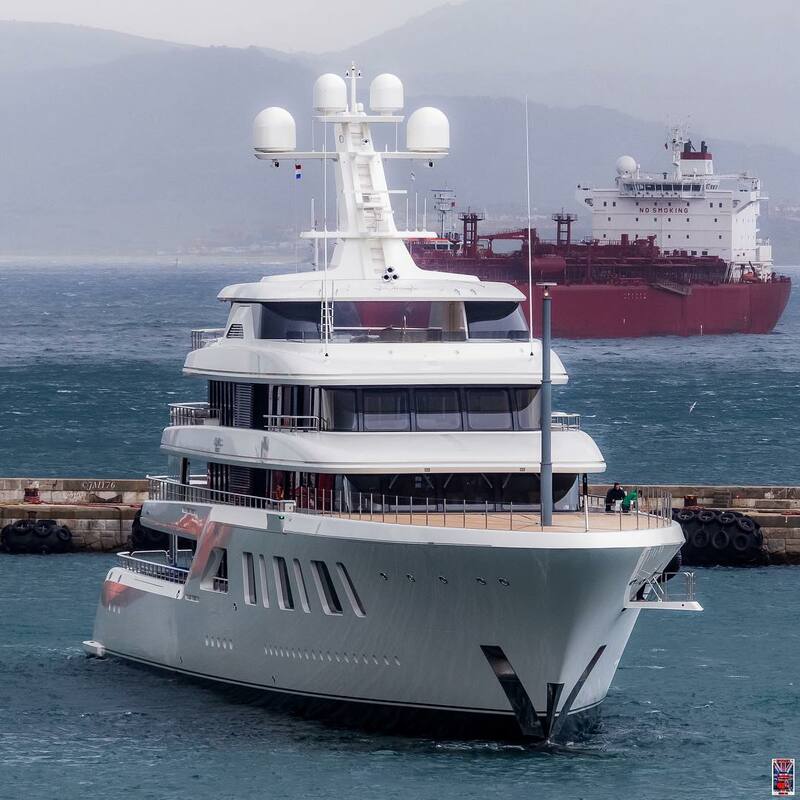 In September Feadship launched its 92m (302′) superyacht Aquarius also known as project Touchdown during construction. Aquarius was built for resort and casino magnate Steve Wynn at an estimated price of $215,000,000. At 302′ it ranks as one of the worlds top 100 largest yachts and one of Feadship’s largest builds. Aquarius’ lines were created by De Voogt naval architects while the interior was the work of Sinot Yacht Design. The seven stateroom interior include accommodation for 14 guests and crew of up to 31 across an additional 16 cabins. The luxurious accommodations are wrapped inside a displacement steel hull with aluminum superstructure that is build to Lloyds Register society standards. 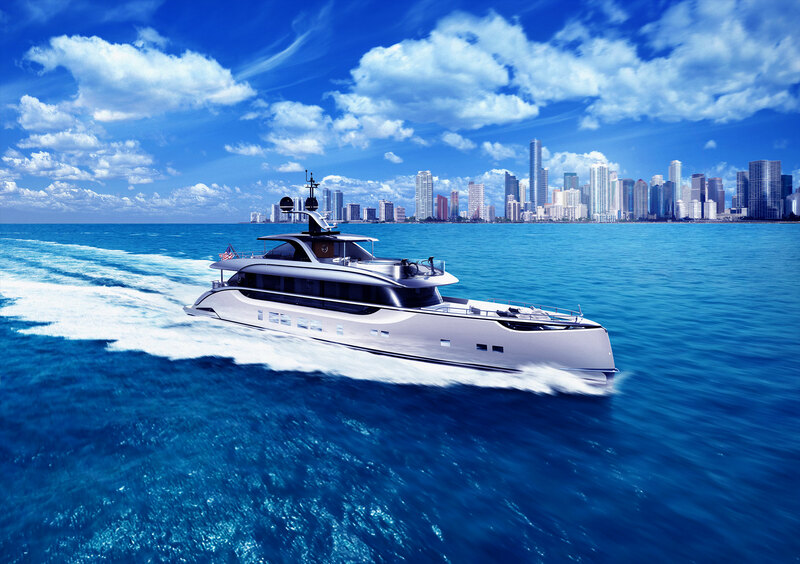 The superyacht is powered by twin MTU engines with a top speed of 17 knots and cruise speed around 12 knots. She boasts trans-oceanic range of more than 5,500 nautical miles without refueling. Aquarius also includes zero speed stabilizers for comfort at anchor as well as underway, a swimming pool, beach club, dedicated massage room, beauty salon, gym, and tender garage among other amenities.